20% Discount available with this flyer! 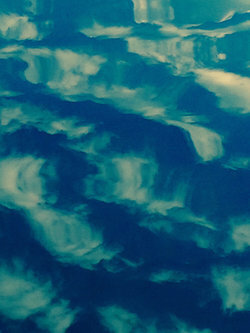 In this Jung Platform lecture excerpt, Robert explores the intertwining of psyche and nature in the context of the ecological crisis of the melting polar ice. 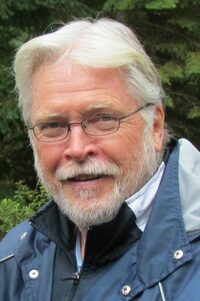 Robert is an Emeritus Professor of Psychology at Pacifica Graduate Institute. Author of eight books including his forthcoming Victor Frankenstein, the Monster and the Shadows of Technology: The Frankenstein Prophecies, he has published essays in psychology, philosophy, literary and education journals, written a play about Frankenstein’s Monster, has done radio and TV discussions as well as online interviews and webinars and made a DVD movie of his trip to Antarctica. In addition, he has given keynote addresses at conferences, lectured at universities and professional societies and conducted workshops in the U.S., Europe, Australia, South Africa, Canada and New Zealand. Please see below for information and links regarding three new webinars. 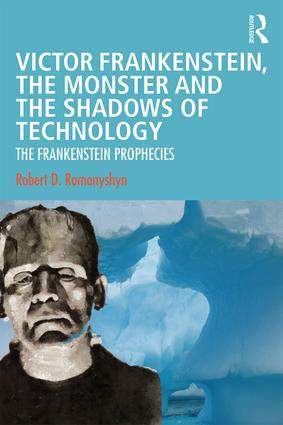 Each of them takes up some aspect of the visionary character of Mary Shelly’s prophetic novel from the perspective of my new book, Victor Frankenstein, the Monster and the Shadows of Technology: The Frankenstein Prophecies, to be published in mid May. 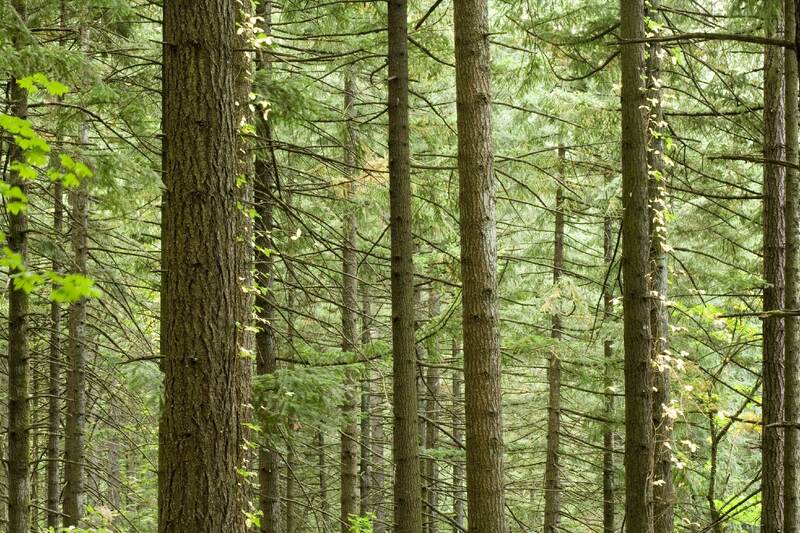 All three webinars explore the growing sense that time might very well be running out for us to prevent further destruction to the natural world. They also emphasize the value and even the necessity to cultivate our capacity to mourn what has already occurred as a psychological basis for action. A major theme of this interview not only emphasizes that we must respond to a growing sense that we might very well be living in end times, but it also describes some significant shifts that occur when individually and collectively we surrender ourselves to that possibility. This interview explores the loss of and necessity for the reality and rituals of the sacred as one of the eight prophetic consequences of Victor Frankenstein’s wish to become a new creator god who would banish the stain of death from human life. It also offers several ways to recover the sacred in our daily lives. Hosted by Machiel Klerk, founder of the Jung Platform, this free webinar explores Mary Shelley’s story as a visionary work whose spirit of the depths lingers today as eight prophecies that haunt the cultural imagination. April 15, 2019, Notre Dame is burning! Watching the fire, the collapse of the iconic Spire, the possible destruction of the entire cathedral, and the possible loss of its treasures like the three stained glass windows, a cultural, collective memory is ended. What was there in its mystery, majesty, beauty and meanings will never be again. And, as with all loss, the future that was alive in that memory will now never be. I thought, for example, of my six-year old grandson who will never experience that sacred place. Watching the fire was not just the destruction of a building it was also the end of a world. Notre Dame is/was one of the earliest creations of Gothic architecture whose use of flying buttresses opened up the more closed and heavy spaces of the Romanesque style. In its Gothic style, N D was flooded with light as it reached higher into the heavens, making visible in stone a new emerging sense of spirituality. In its name it was a spirituality that gave a place to the feminine. In addition, as one architect pointed out to me many years ago, the flying buttresses, which made a vault as the lateral interior spaces curved in toward each other, reproduced in stone the arching of trees toward each other that formed a vault like canopy. Gothic cathedrals, he mused, are vegetable cathedrals. The emerging spirituality of N D was also an expression of the animated spirit within nature. The world that has ended when that Spire collapsed was the world of the sacred, feminine, animated quality of nature. Fire, destruction, loss, sorrow—personal, collective and archetypal! Before we rush to rebuild, before we promise to resurrect N D, as if we are gods of creation, do we not have to pause for some time and mourn what has and is ending? This rush to rebuild—our contemporary version of the biblical Tower of Babel? In that pause might we begin to remember within that loss the loss of the sacred? Might we become aware of what we have forgotten about the value and necessity for the sacred as a measure of who and what we are? Might we begin to wake up a bit not only to what we have forgotten but also to the fact that we have even forgotten that we have forgotten as we stumble blindly into the dangerous psychological hubris of living beyond our limits? When the Spire, aflame within and burning until it could no longer stand it, collapsed, I saw the symbolic sacrifice of the feminine spirit of nature. I saw the end of an age within which we have acted as gods, and as well an end of that age of the god image outside of ourselves. We are living in end times when we are called to prepare the way for a new image of the sacred if we can surrender to and be humbled by the loss of N D.
To grieve is to remember what has been lost and to remember what has been lost is to be dis-membered and re-membered by that loss. Are we not all smaller than we imagine, our words like images sketched with a stick on the shore and yet still done over and over in the face of the inevitable tide? I wait for the sunrise of Easter morning. The image of N D burning resurrects the memory of the Twin Towers burning. Side by side their difference emerges: Has commerce become the sacred? Uncoupled from Spirit do we worship at the altar of the god of matter? Subscribe to Robert's email list to find out about his upcoming events and new publications and online articles. Coinciding with Robert Romanyshyn's retirement from Pacifica Graduate Institute as Prof. 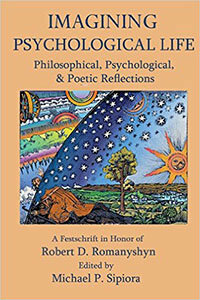 Emeritus of Clinical Psychology, Imagining Psychology: Philosophical, Psychological and Poetic Reflections’ is a collection of 23 essays written by his colleagues, friends and former students to honor and celebrate his life and work in psychology. Edited by Michael Sipiora the essays cover the wide range of his interests and demonstrate the impact that his work has had in Jungian and Existential-Phenomenological psychology.